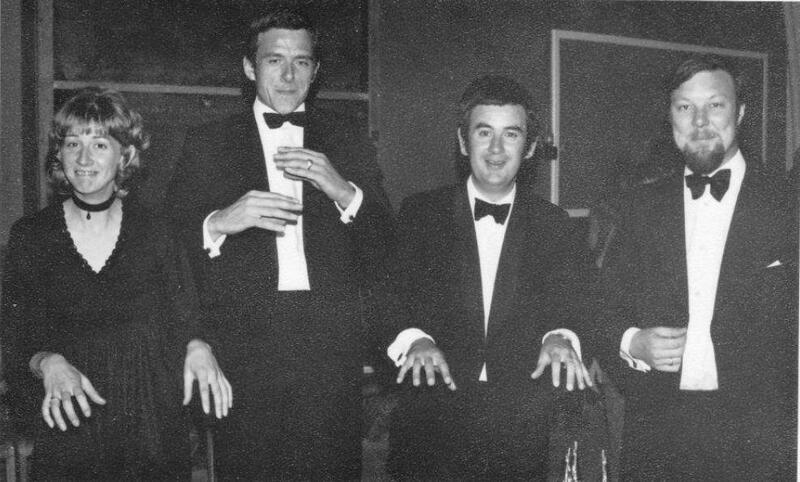 Judith Stansfield, Jeff Bonner, Barrie Menhams & Bob Woollams. Mr Woollams played the bass guitar. And air guitar it seems.